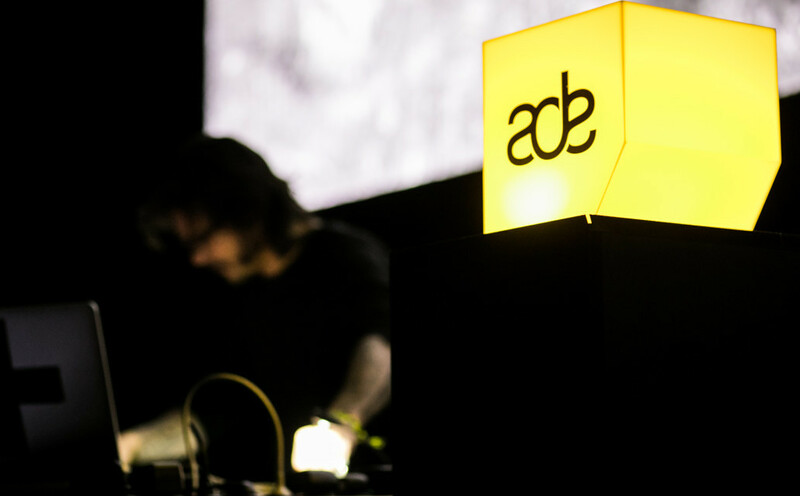 Tickets for the conference tracks including ADE Beats, Green, Sound Lab, Tech and University will go on sale May 1st, the ADE Pass and the ADE Conference Pass are now on sale against Early Bird rate and available here. Single tickets for all festival events will be released in the coming months. The festival showcases a broad range of electronic music artists, from pioneers to upcoming talent. It is unique in its kind, with almost 140 participating venues including clubs, smaller and cosy venues, concert halls and stadiums, but also more 'one-off' locations such as museums or even Amsterdam Central Station. In 2018 the festival featured more than 2500 performing artists. The line-ups for these events will be announced over the coming months and tickets will be be available via the ADE site. Get the ADE Pass here.